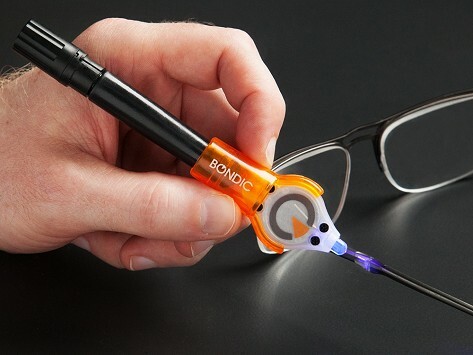 Bondic is a liquid plastic welder that can be used to bond, fill in, or even build plastic, metal, and wood parts. Repair everything from toys to eyeglasses to jewelry. 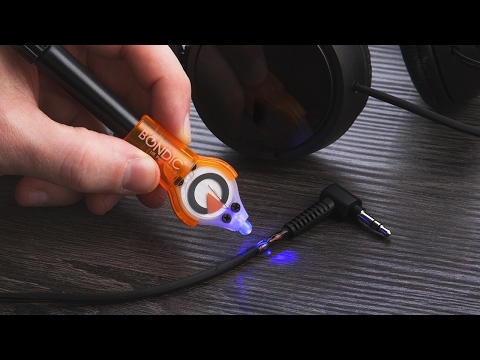 It won’t harden until the supplied ultraviolet light is applied, allowing precise application. Strong and durable, Bondic can even be layered to fill in 3D sections, and can be sanded and painted after it hardens. Dimensions: 7” x 6" x 0.75"
I’ve repaired so many household, jewelry, eyeglasses and glass pieces. My husband has not used this product yet but glad he had it for future use.